Point Pleasant Resort - TM. This ocean view suite has been updated with all new furniture and appliances. Point Pleasant Resort - TM. This nicely renovated one bedroom ocean view suite has all new furnishings and overlooks the waterfront pool. Also offers amazing water and island views. Point Pleasant Resort - TM. This Tropical and Partial Ocean View Villa located just steps from the water front is priced for the budget minded who are interested in a view of Pineapple Beach. The perfect island hide away. Point Pleasant Resort - TM. 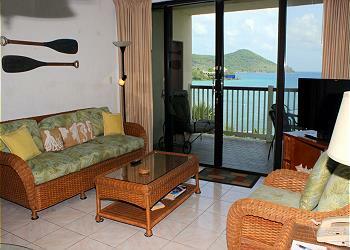 Great ocean view suite overlooking the waterfront pool and Water Bay. Steps away from the waterfront pool and Sugar Beach.